We have been specialising in Emergency and Healthcare Services insurance for over a decade and we pride ourselves on our attentive and professional service. 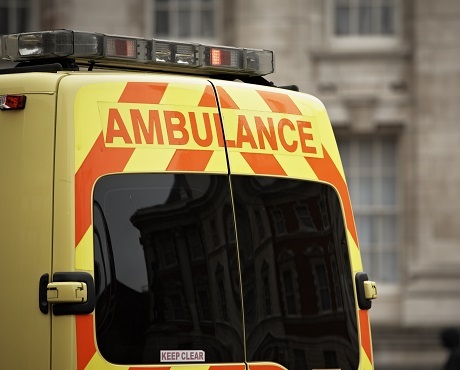 We firmly believe that our private ambulance cover and medical malpractice schemes are second to none. Our experts are ready to talk to any privately owned and run emergency service of any size that provides ‘blue light’ assistance. As one of the UK’s top independent brokers, we take the time to understand the risks your operation faces and provide you with cover from leading insurers, tailored to your exact needs. We can arrange cover for private ambulance and fire services, blood bikes, paramedics, mountain rescuers and more. 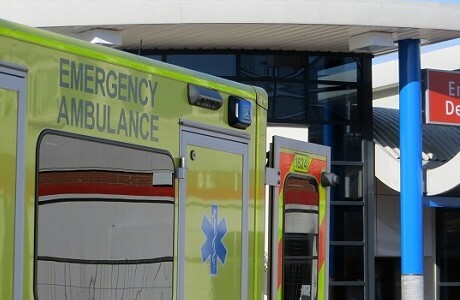 We offer a specialist in-house Emergency Vehicle insurance scheme that includes patient and organ transfer and event coverage and we are also working with the Nationwide Association of Blood Bikes to provide insurance advice to its members. In addition, we are endorsed by our partners at the British Fire Services Association to provide expert advice and solutions to their members to cover vehicles, events, medical malpractice and more. 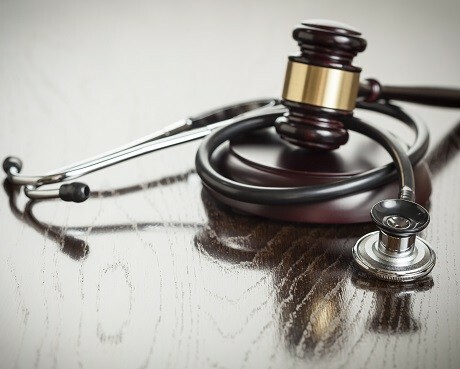 Our Medical Malpractice policy from Hiscox provides invaluable cover for Advice and Treatment, Stock, Equipment, Contents and Business Interruption. 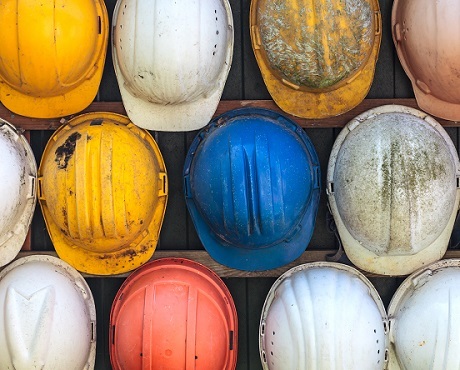 It includes worldwide cover (excl.US), Employers and Public Liability as well as Professional Indemnity. Like you, we understand the value of swift response in an emergency. So we handle your claims in-house and will always deal with matters speedily and efficiently when you need it most. 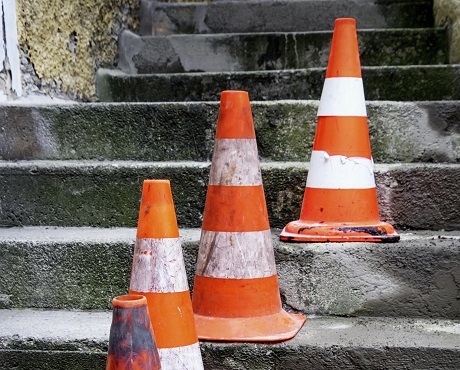 Cover against claims made by members of the public who have suffered injury or damage to property in connection with your work. Even if you have existing cover, our tailored schemes should not be overlooked. Contact Kerry London today for a no-obligation quote.